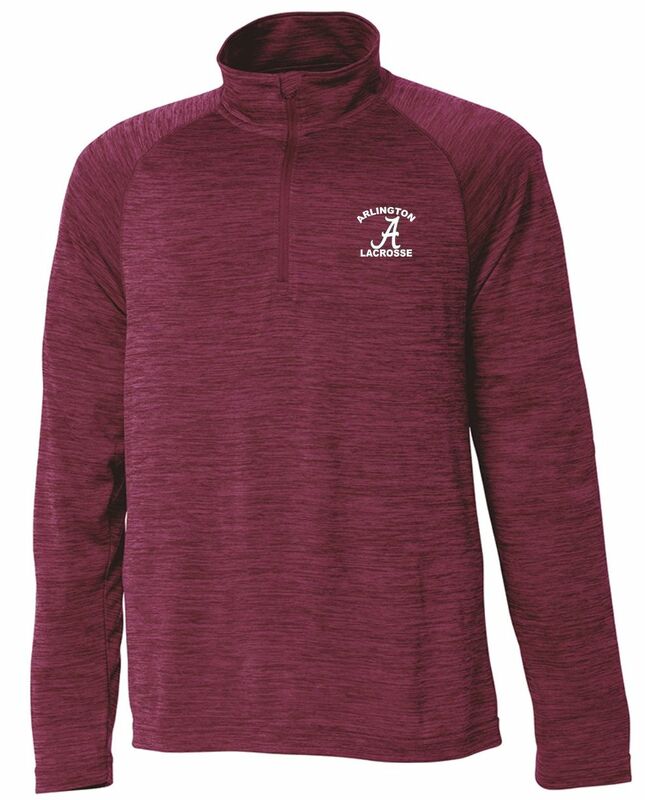 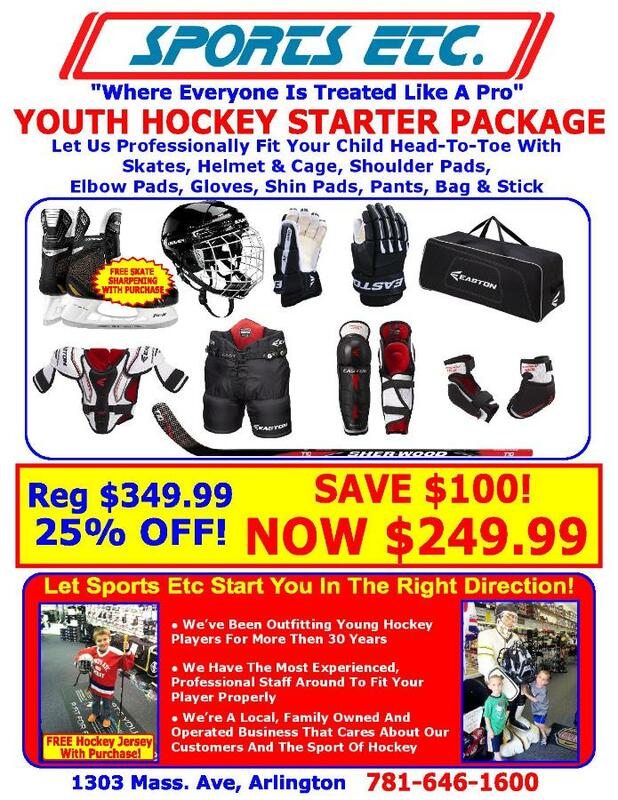 Shop shortcode | Sports Etc. 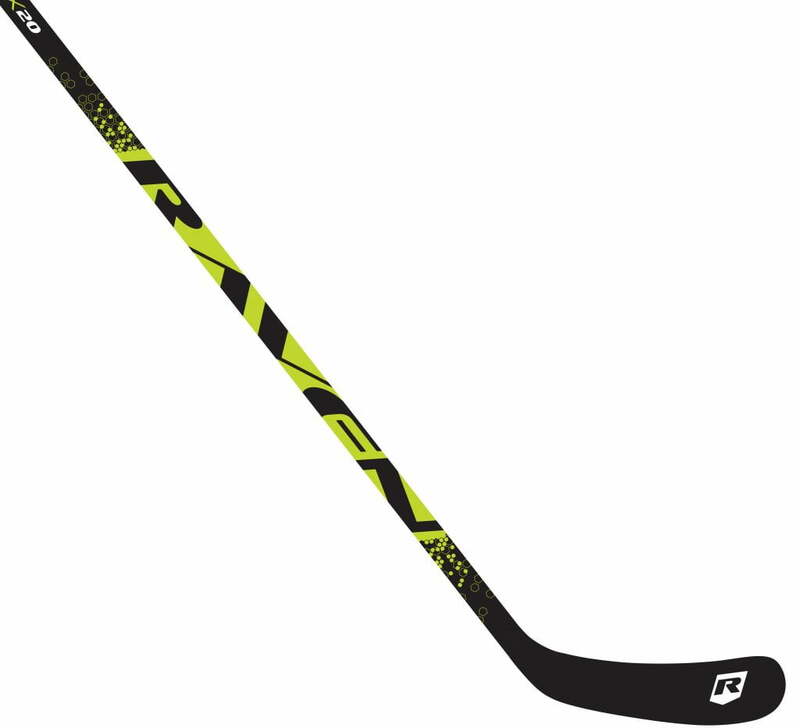 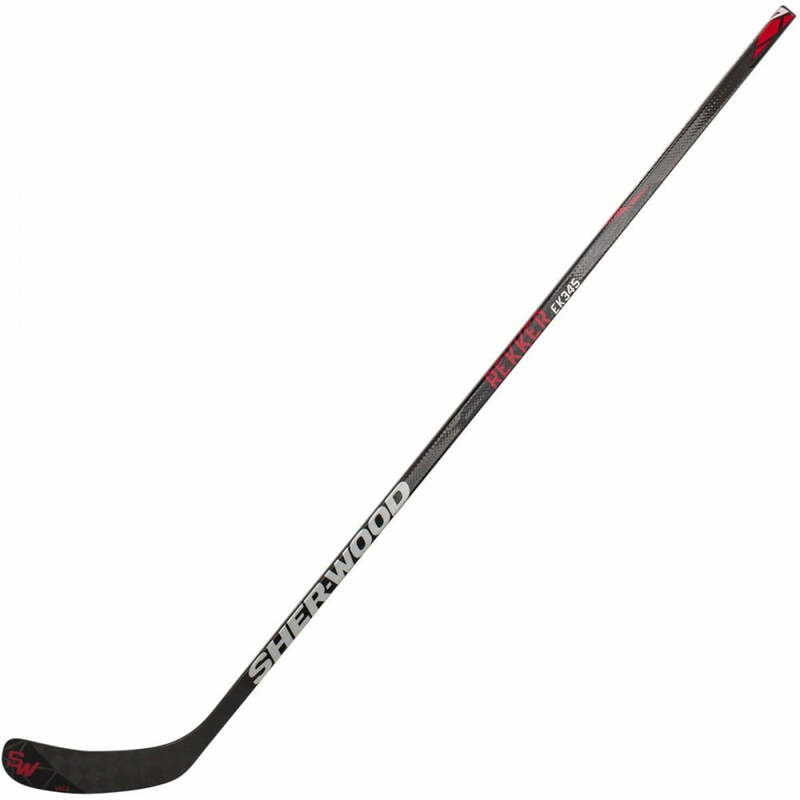 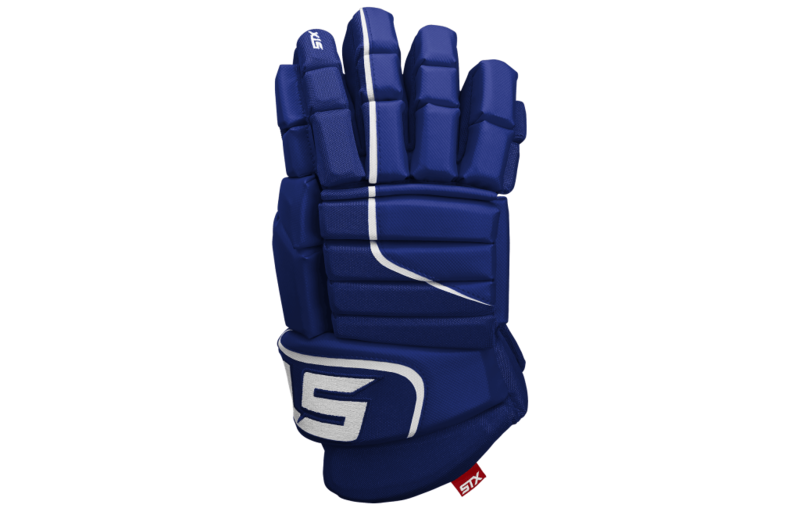 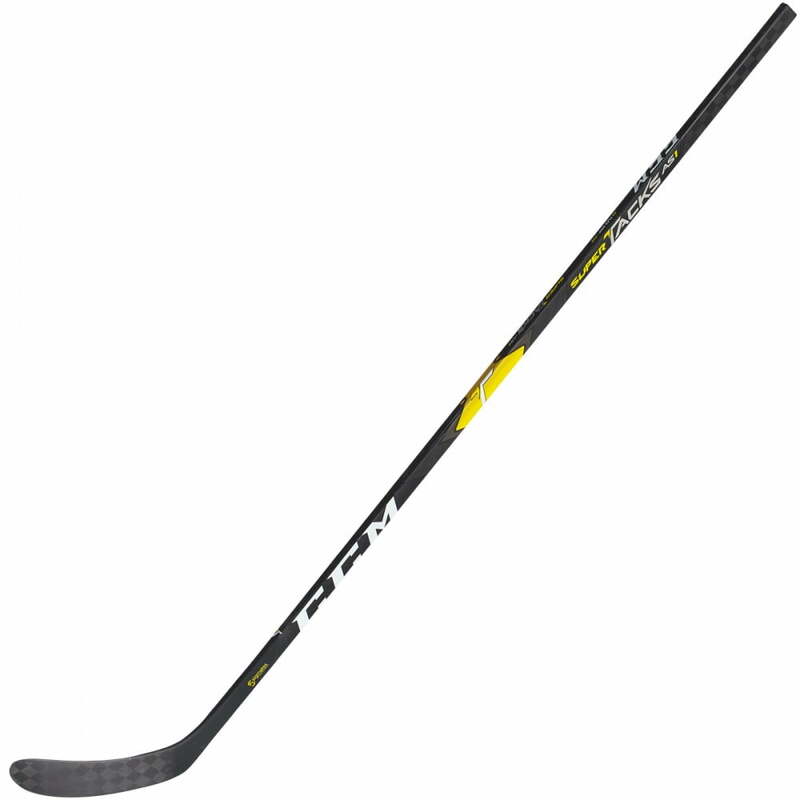 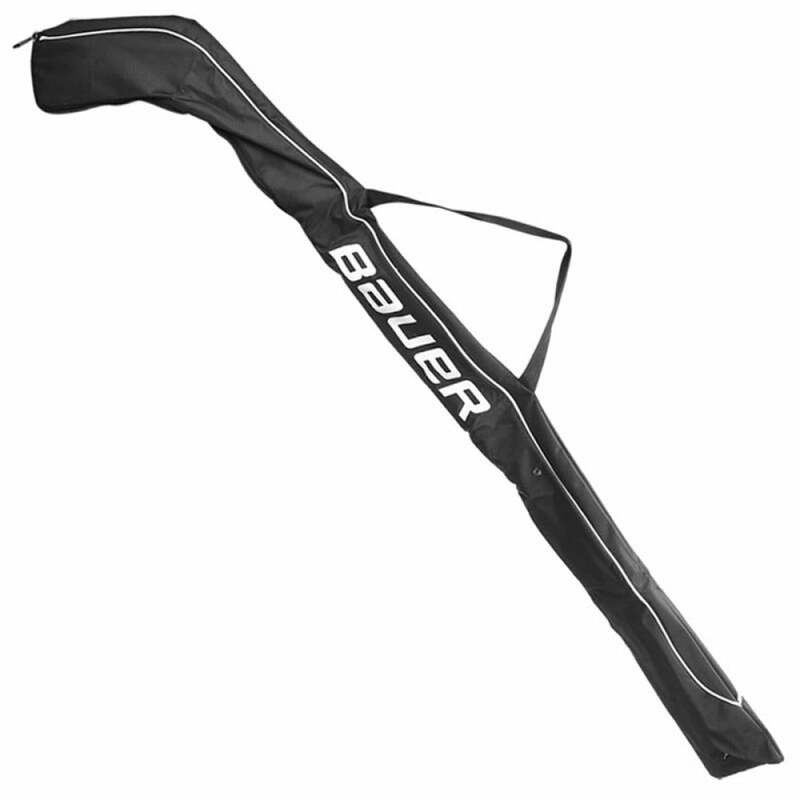 – Added height to blades for better attack angles & stronger push-offs (similar to the height advantages of the Bauer LS3 G+). 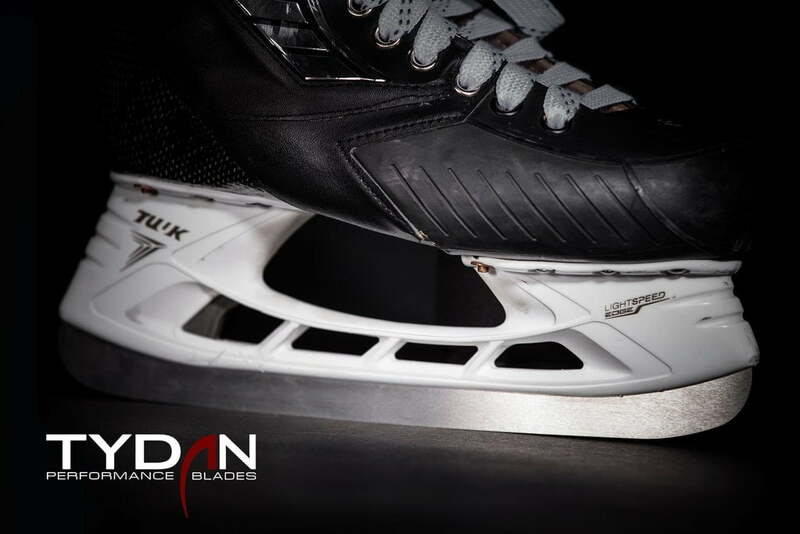 – Harder steel for better edge retention & longer sharpening life. 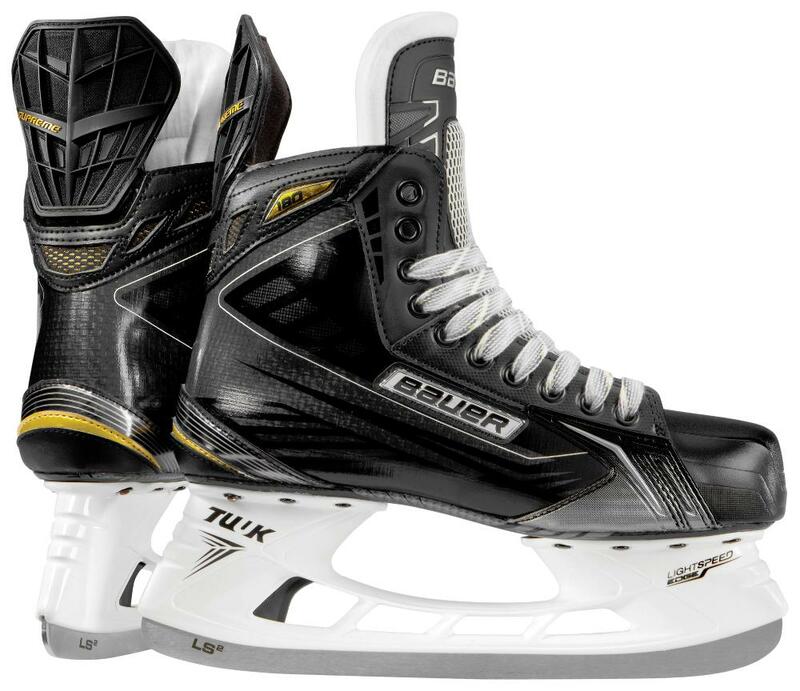 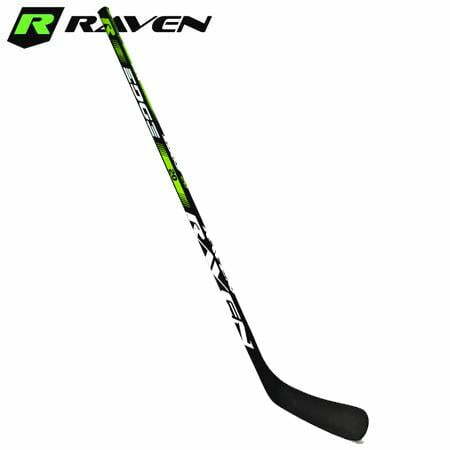 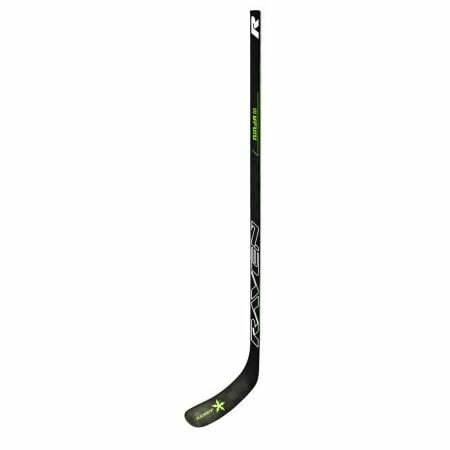 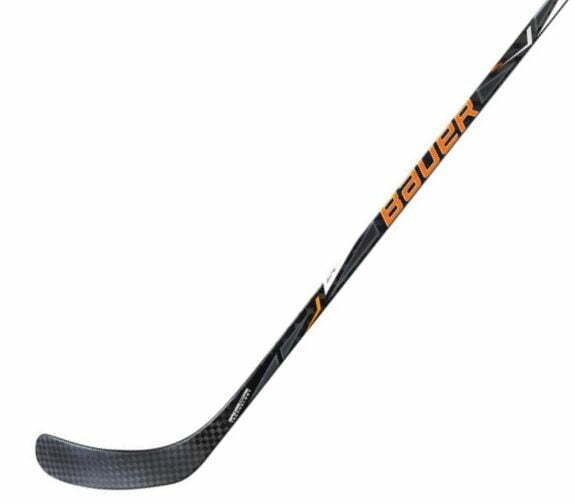 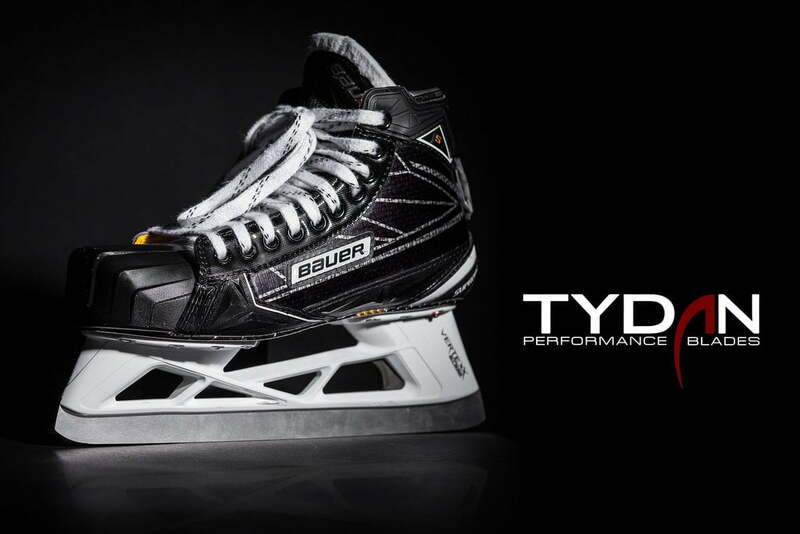 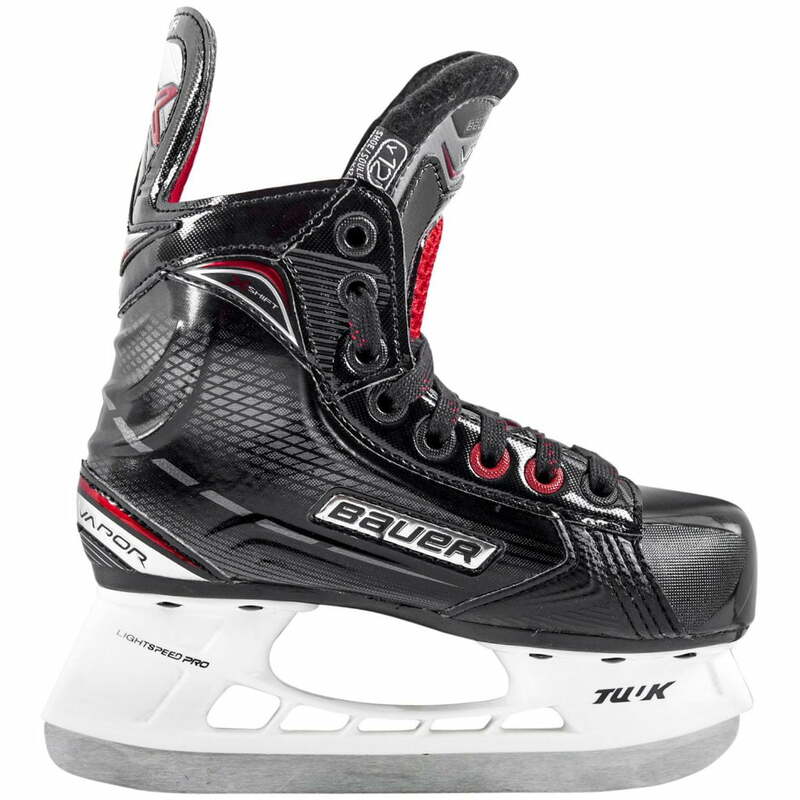 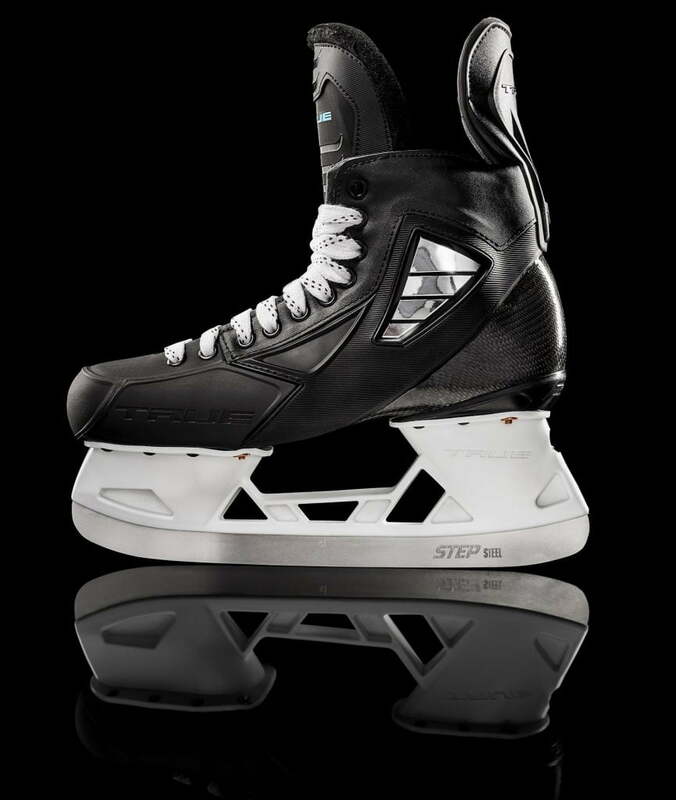 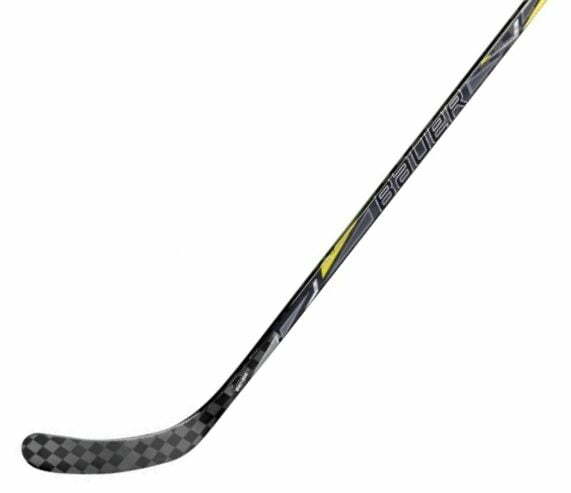 – Added height to blades for sharper turns & faster acceleration, better attack angles & stronger push-offs (similar to the height advantages of the Bauer LS3/LS4 steel). 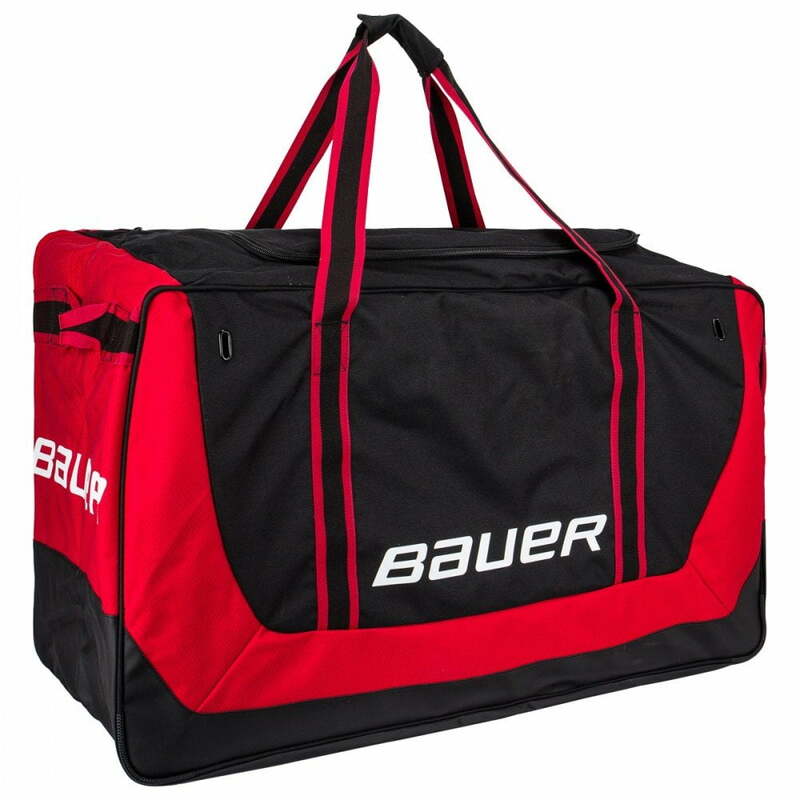 FABRIC: 600D polyester construction reinforced with tarpaulin fabric provides durability against wear and tear. 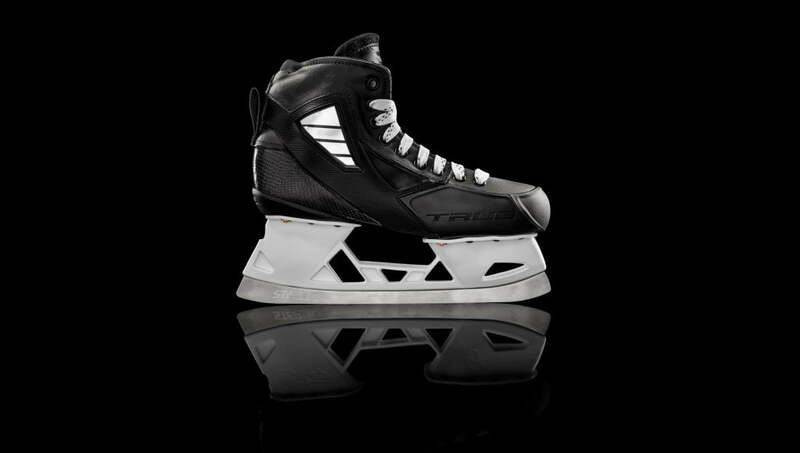 WHEELS: All-terrain wheels enhance stability and ease of maneuvering on all surfaces. 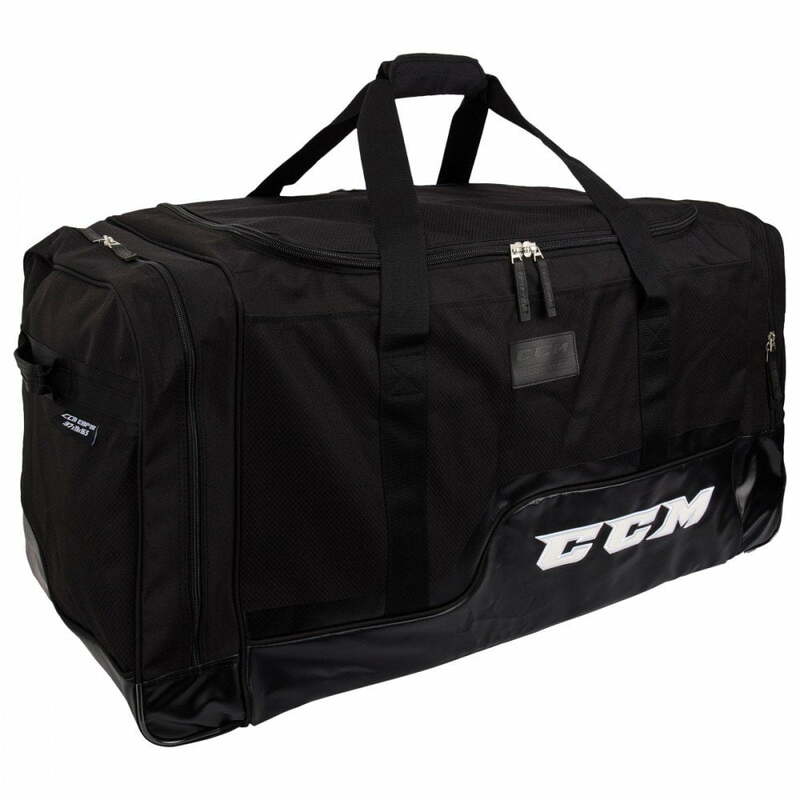 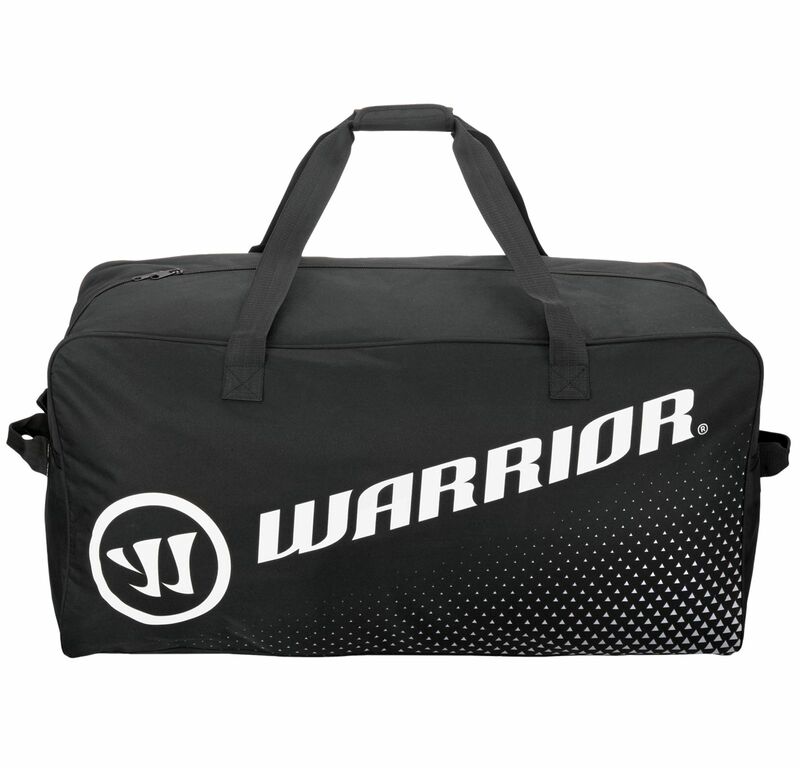 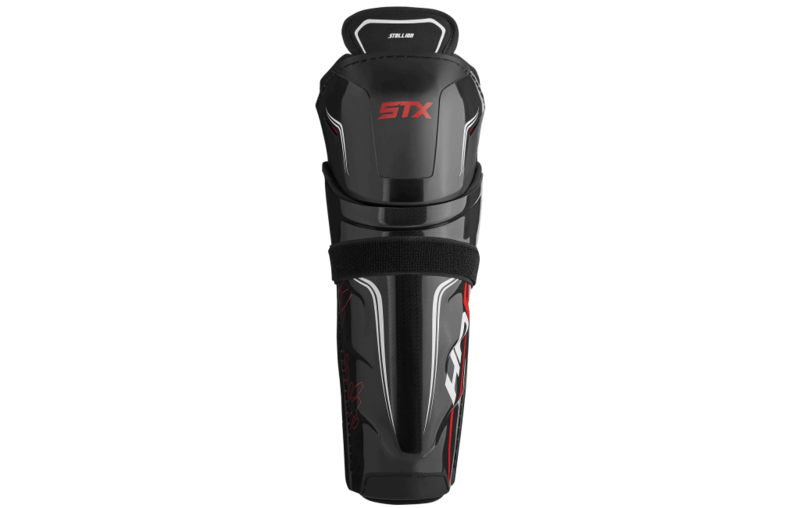 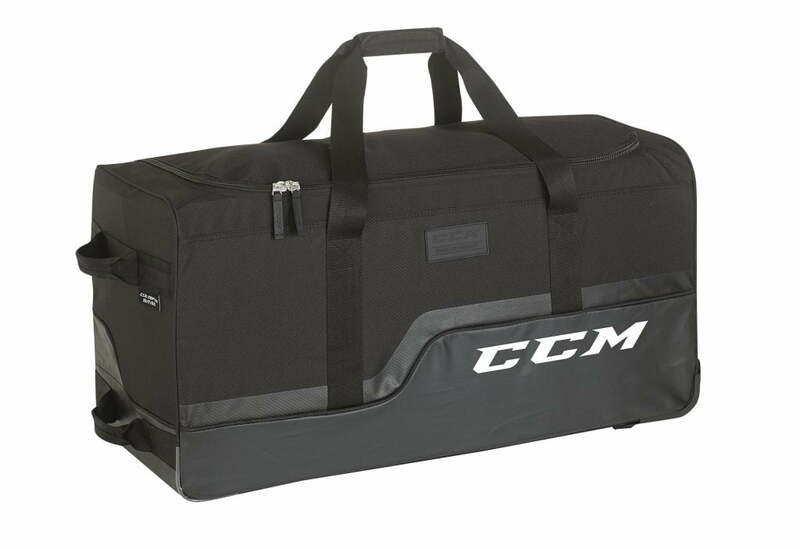 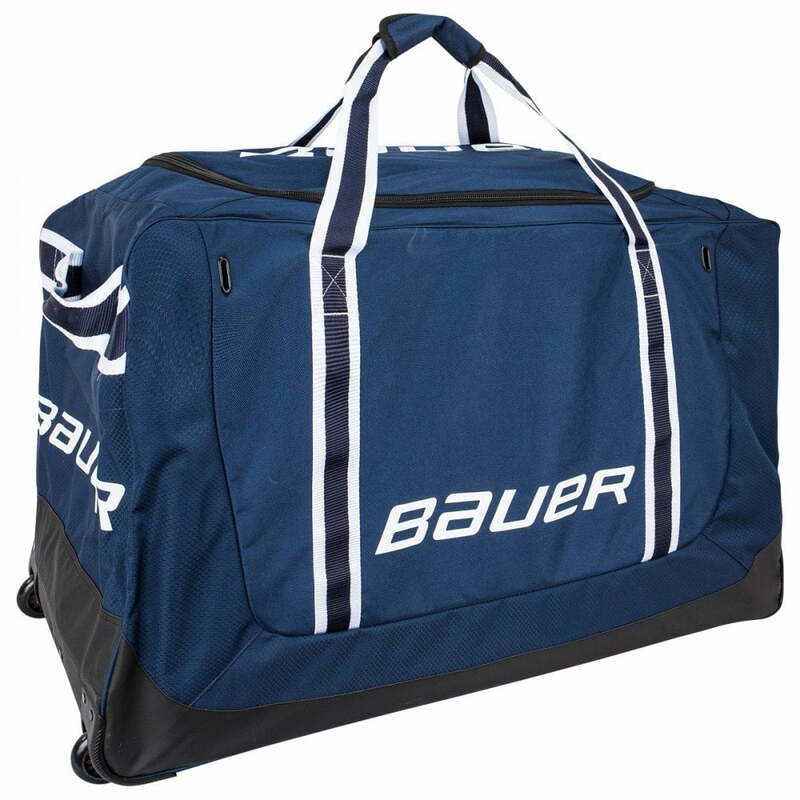 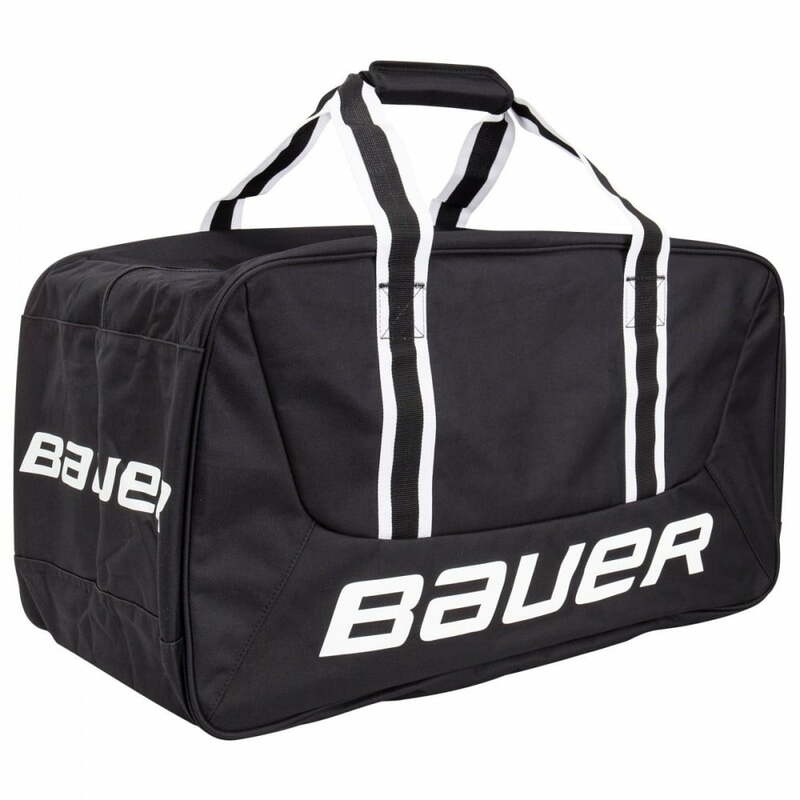 EXTERIOR: 1 end skate pocket with side accessory pocket for added storage capacity is practical and functionally useful. 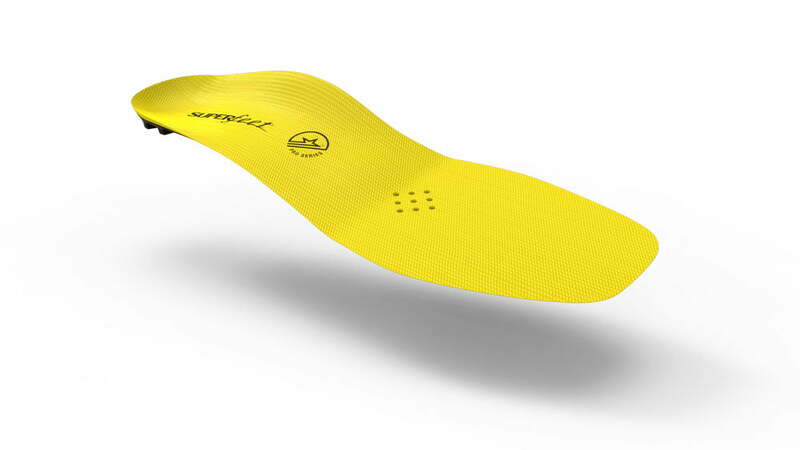 BACKING: Tarpaulin bottom panel for added protection against wear and tear. 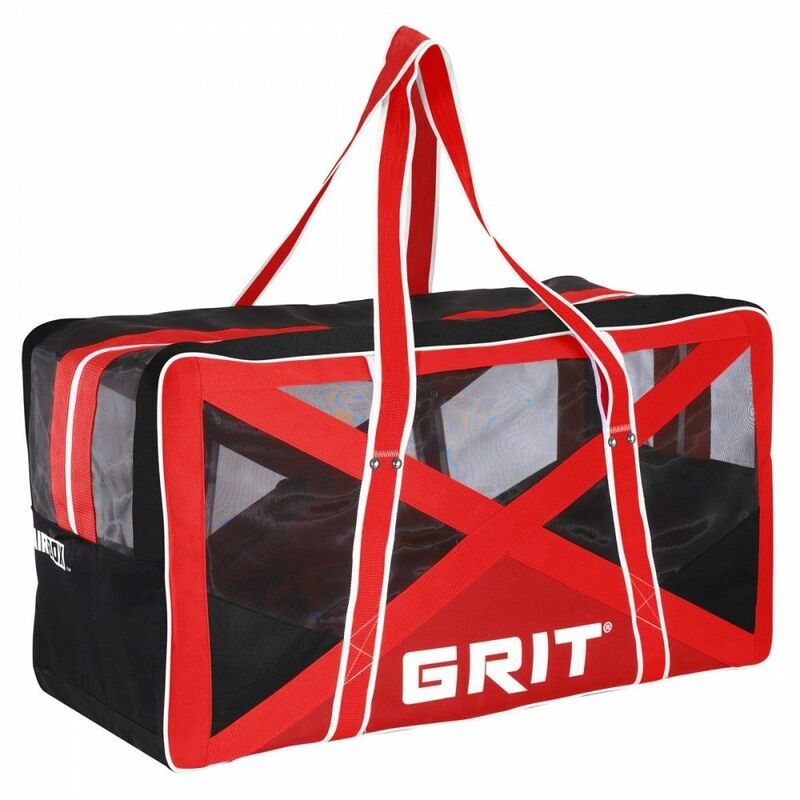 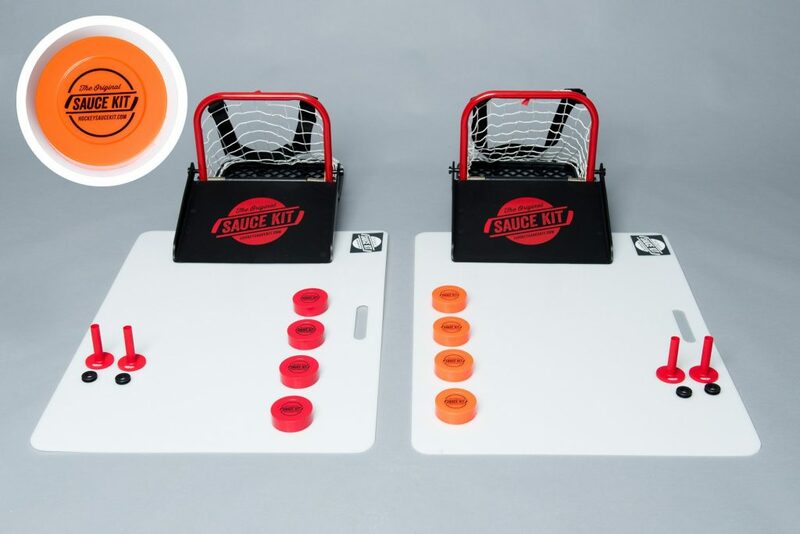 HANDLES: Retractable pull handle facilitates transportation. 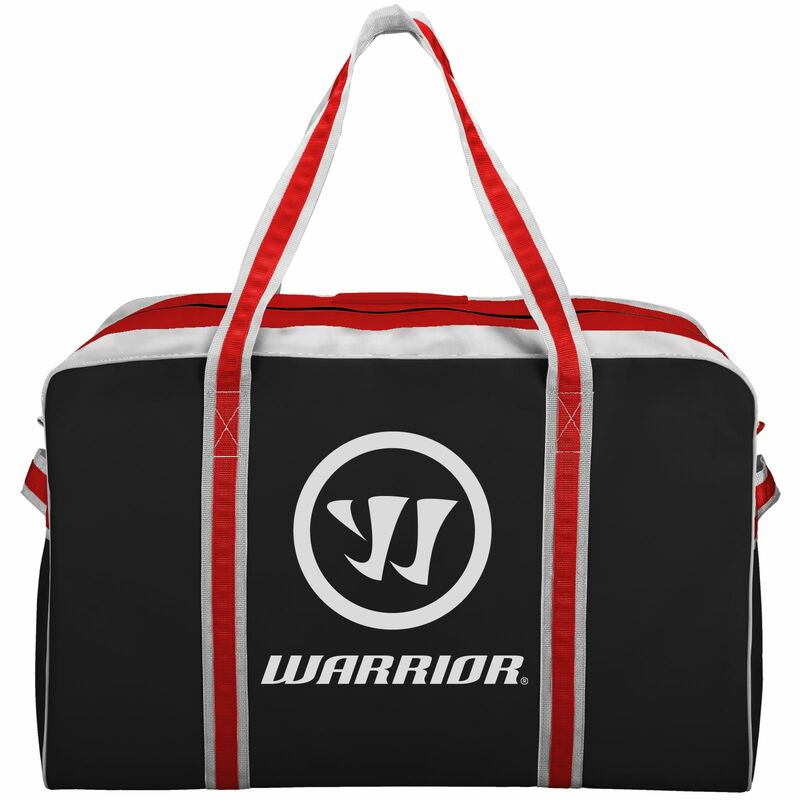 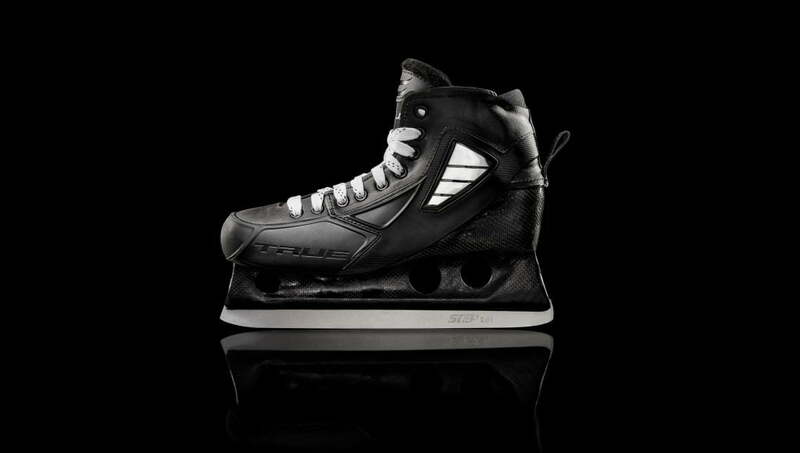 VENTILATION: Rubberized mesh promotes air flow throughout the main compartment.